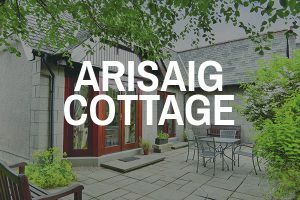 Arisaig Cottage is a most attractive architect designed self catering cottage which has been recently upgraded to a very high standard. The property is set in a lovely walled garden and offers comfortable, spacious accommodation just five minutes from the centre of the village. It is fully equipped with all the required for a relaxing and enjoyable holiday. 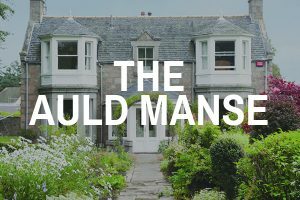 This delightful self catering holiday house has all the elegance and charm one would expect from a Georgian manse. 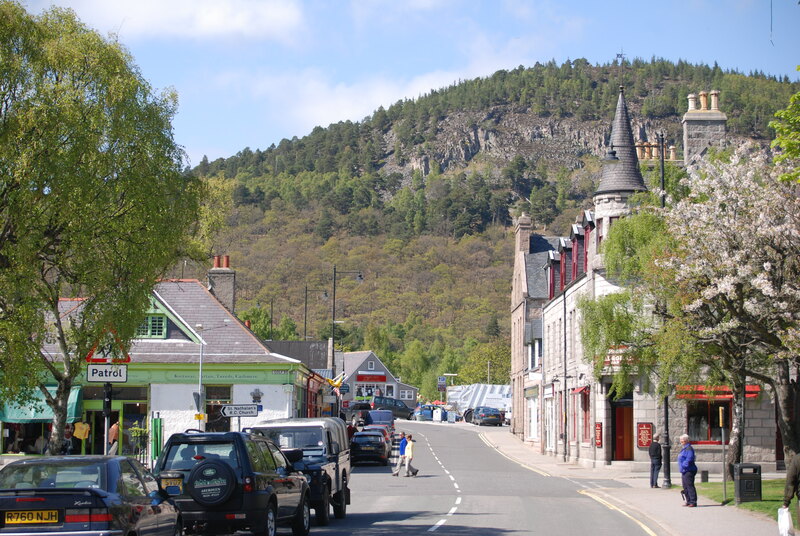 Set well back within a large garden the house is in the very centre of the Royal Deeside village of Ballater, and yet retains a sense of seclusion and privacy.